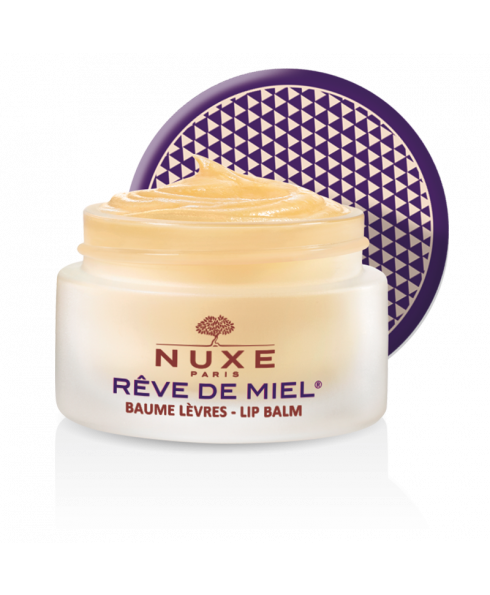 - This best-selling balm with Honey and precious oils is highly concentrated in ingredients that nourish, repair, soothe and protect even the driest and most damaged lips. - Thanks to its unique texture and subtle taste of refreshing grapefruit, it really is a beauty must have. - In winter and summer, apply Ultra-Nourishing Lip Balm to your lips and contour as often as required. - At night, apply in a thick layer to your lips and lip contour area for an intense repairing effect. - At night, treat yourself to some gentle exfoliation.... In the palm of your hand, mix a spoonful of sugar (preferably brown) with some Lip Balm and apply using light circular movements to gently remove dead skin. Rinse off and apply a thick layer of Lip Balm for an intense repairing action. 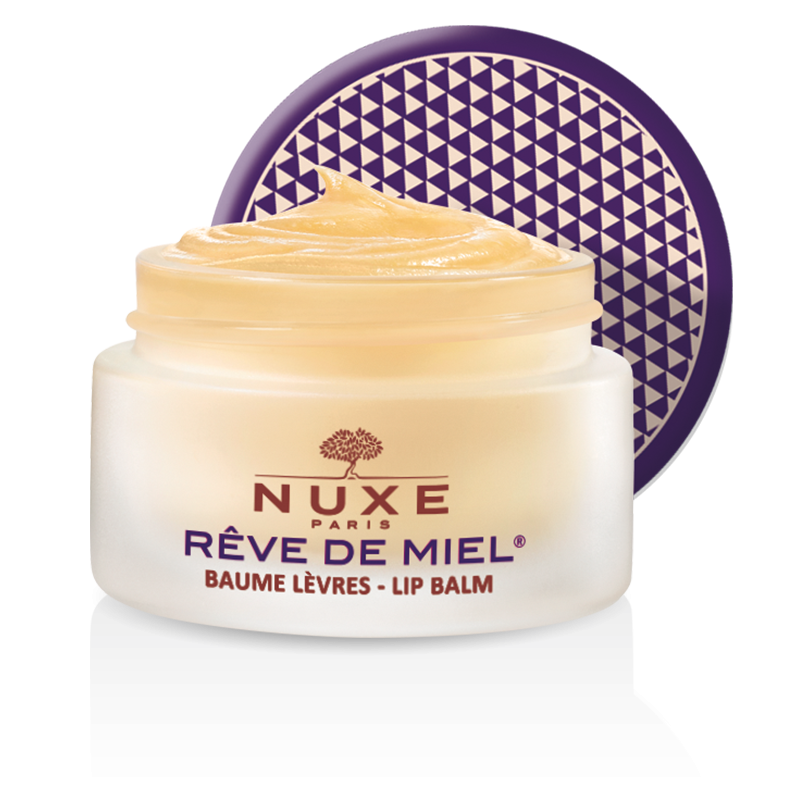 - Apply Ultra-Nourishing Lip Balm locally to areas of dry skin on your face.